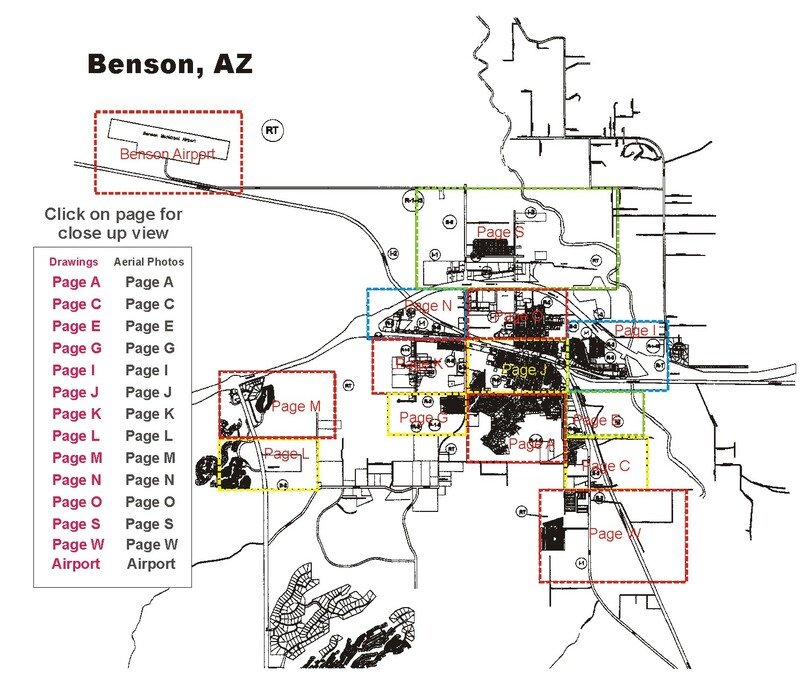 Amid picturesque river-valley views, agreeable weather and the Home of Kartchner Caverns State Park, the City of Benson is ideally situated along Interstate-10 as the Gateway to Cochise County. Founded in 1880 prior to Arizona’s mining boom, Benson developed as a stopping point for the Butterfield Overland Stage mail delivery route. Soon thereafter, the Southern Pacific Railroad came into Benson and continued to serve the area until 1997, when the line was purchased by Union Pacific Railroad. 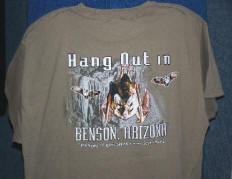 The City of Benson’s culture is ingrained with the Old West and our traditional Railroad heritage. The Benson Visitor Center – Train Depot, located at 249 East Fourth Street in the heart of Benson’s historic downtown [see satellite map], is a beautiful replica railroad depot using many of the same architectural features as the original depot that was built over a century ago. 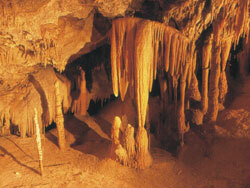 The City of Benson is particularly proud of their designation as the Home of Kartchner Caverns State Park. Located on 550 acres at the foothills of the Whetstone Mountains just south of Benson on State Highway 90, Kartchner Caverns State Park offers picnicking, camping, hiking, walking and the magnificent still-living caverns. 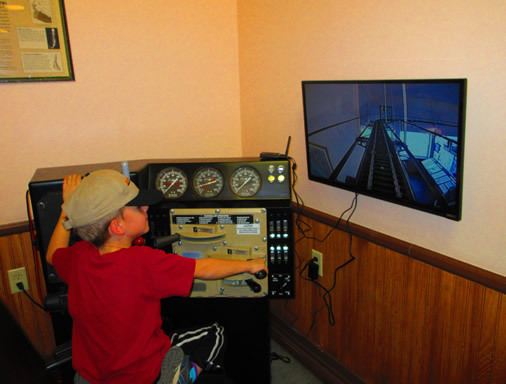 Come try the new train simulator at the Benson Visitor Center. 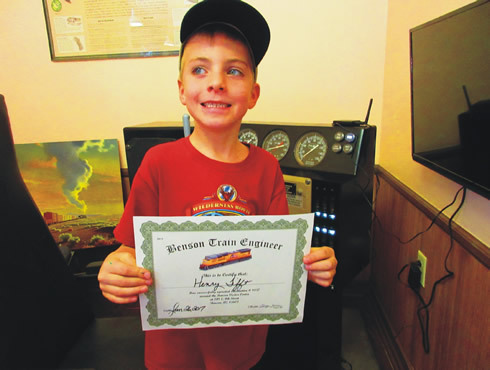 It's Free and we'll even give you a Souvenir Benson Train Engineer Certificate.